We are huge fans of IPA and love our hops like anyone else, but we also like to have fun. 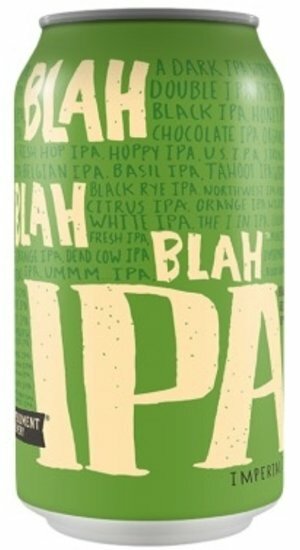 Our Blah Blah Blah IPA is a tongue-in-cheek commentary on the popularity of this style and all the sub-styles that have become part of craft beer conversations and offerings. This is a deep gold color, double IPA (of course) and jammed packed with hop flavors and aromas. With nine different hop varietals, on top of late-kettle boil additions, this beer has a juicy, hop chewy flavor. IPAs are here to stay and Blah Blah Blah in many ways is a tribute to their prevalence and popularity and we love it. 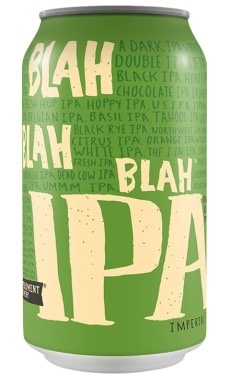 So, grab yourself a Blah Blah Blah IPA and celebrate this plentiful style and hoppy indulgence.